It’s never easy. The transition from one incarnation of The Doctor to another is always a trying time, for audience and Doctor alike, and no matter who assumes the role and how incredible they go on to become as the custodian of the Tardis; that initial foray, that first outing, that first series it’s always tough. Most of the aforementioned series will be spent figuring out who this new Doctor is, writers and actor working together to discover his identity and in Peter Capaldi’s case it was going to be that much more difficult as he was following in the footsteps of one of, arguably, the most popular embodiments of everyone’s favourite Timelord since his adventures began more than five decades ago. There was, as expected, the inevitable and occasional wobble during his debut season, but there also moments of brilliance which offered us, the fans, a glimpse of the Doctor that he was destined to become, flashes of inventiveness and sagacity that finally coalesced during ‘Last Christmas’. That’s right folks, during the Christmas special, Peter Capaldi nailed it and at long last became The Doctor we all knew he could, and should, be. Even though the plot isn’t the most inventive of stories, fusing elements of ‘Alien’ and Howard Hughes ‘The Thing From Another World’ (both of which, in a nice touch, it slyly references and tips it’s hat toward during its dying moments) and the inclusion of Santa Claus was more than a little jarring and slightly unnerving, ‘Last Christmas’ is a hugely enjoyable romp that firmly clings to Doctor Who’s roots and plays on them, feeling almost like a Fourth Doctor adventure that’s been infused with healthy dose of sixties inspired Science Fiction. 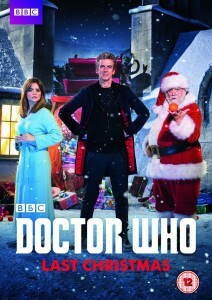 Following a chain of strange events involving Father Christmas and a couple of his helpers, The Doctor and Clara arrive at a polar scientific base and discover a crew besieged by alien dream crabs, a species that feeds on the minds of humans, submerging them in blissful dreams while slowly digesting their brains. As Who monsters go, this one is a humdinger, terrifying, completely without mercy and whose sole purpose is to feed. Trapped in the world of dreams and at the mercy of the extra-terrestrial parasites, it’s up The Doctor and Clara to save the base personnel and themselves before their brains are slowly consumed and the horrors from space gain a permanent foothold on Earth. 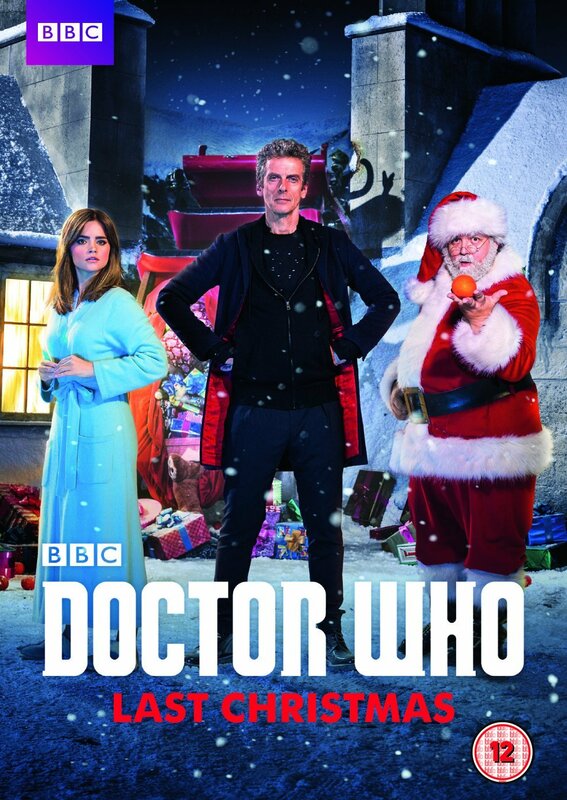 Once again, it’s up The Doctor to save Clara, the base, the earth and Christmas. So, it’s business as usual then.